In a rotary screw compressor, air enters the compressor and is trapped between matching rotors and compressed. 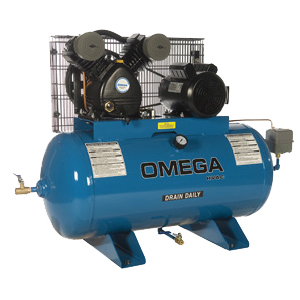 Perhaps the most popular type of rotary screw compressor is the oil flooded type. An intake valve opens and closes allowing the compressor to pump air or “idle”. 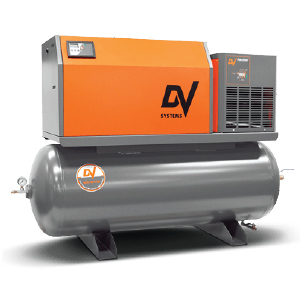 We offer 2 duty types of piston air compressors; Heavy Duty Industrial (HDI) and Standard Duty Industrial (SDI). 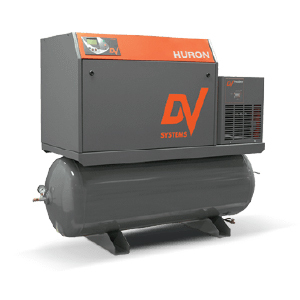 HDI Compressors are the workhorses of the industry. 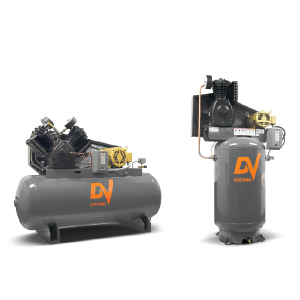 Built with oversized components, extra heavy cast iron design and running at extremely slow rpm’s, these units are designed to last for decades. 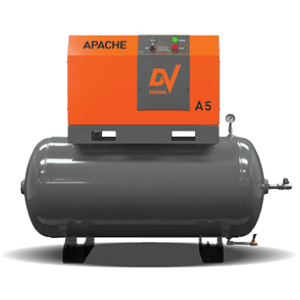 SDI Compressors are rugged and reliable compressors which are ideally suited for the light industrial, commercial or professional user. 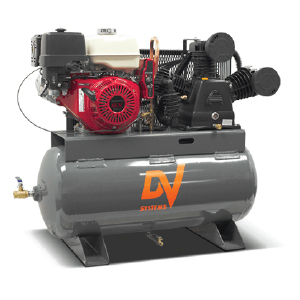 All used compressors are thoroughly tested and repaired before being offered for sale. 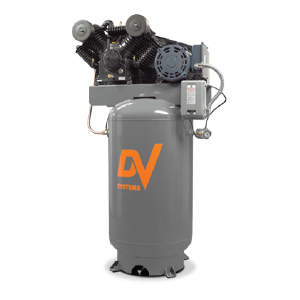 We put a 6 month warranty on the compressor. 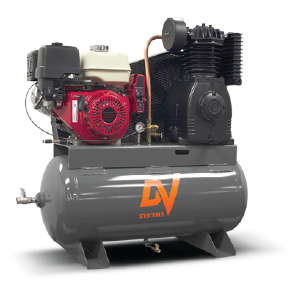 If for any reason the compressor breaks down we will either fix it at no charge or remove it and refund your money. We stand behind our products. We have an excellent reputation for taking care of our customers.